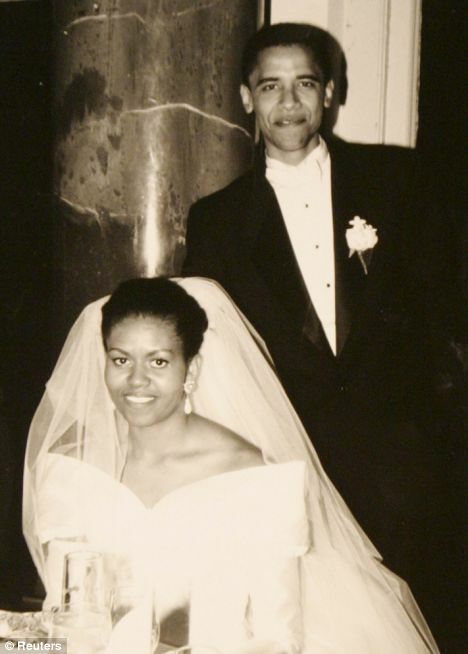 I was listening to conservative talk show host Hugh Hewitt discuss the swearing in ceremony of President Barak Obama when a caller likened the experience to being the father of the bride at a wedding where he never approved of the groom. And I honestly have to say that I could not think of a more appropriate analogy than the one this man had so cleverly offered. I did not choose Barak Obama to be my President. But the choice was not mine alone. And like my daughter, I love this country, because of the many blessings it has given me. I will not wish ill to my President because the fate of those I love are intertwined with his. The leadership he provides will have a profound affect on all of us. His success is our success. His failures are our failures. This is what marriage (matrimonial or political) is all about. While I reserve the right to maintain my skepticism and will stand at the ready to defend the ones I care about from this man whom I did not chose; I cannot ignore the significance of this day and the message that the election of the First black President sends about how far we have come as a nation. I must join in the celebration this historic day and cheer on my new President. I will support him as he does good and provide constructive criticism when he does wrong. But I will none-the-less give him this day and honor what it means to so many of my fellow Americans. We are an American family. And like it or not… Barak Obama is part of our family. So, I wish him all the best!